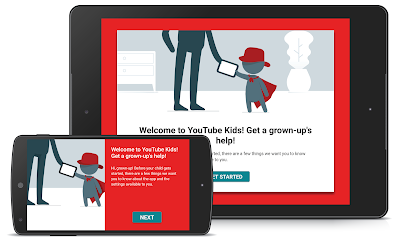 t’s been a busy few months for YouTube Kids. In February, we released our app, designed especially for kids, to bring to life the best family-friendly content on YouTube. 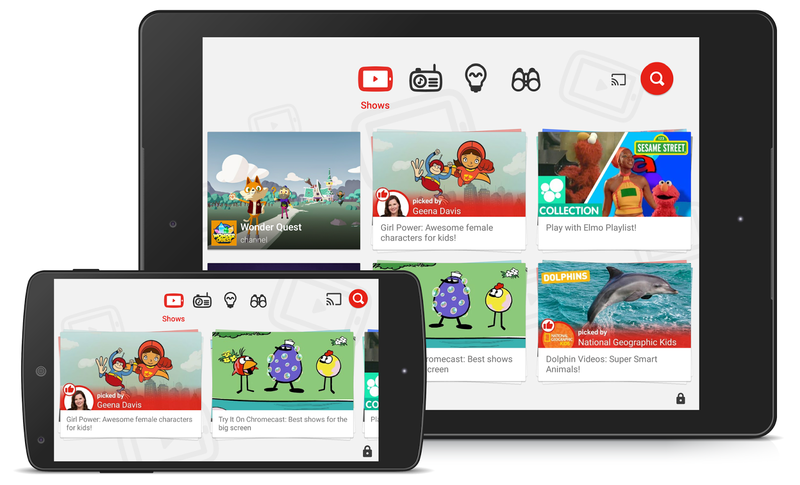 Since then, families have downloaded YouTube Kids more than 8 million times, consistently ranked YouTube Kids in the top 5 kids apps in the App Store, given an overall 4+ rating on Google Play and watched Stampy Cat explore the world of Minecraft more than 54 million times. Explore new videos with guest-curated playlists: Have a budding scientist or eager explorer on your hands? Find out what videos educators, celebs and other parents recommend with guest-created playlists. Playlists fromNational Geographic Kids, Kid President, and a girl power-themed playlistfrom Academy Award®-winning actor Geena Davis are already live—and more are coming soon from YouTube creators including Vsauce and Amy Poehler’s Smart Girls. Enjoy new shows: New videos are produced and uploaded to YouTube Kids every day—including exciting original shows and series fromHooplaKidz, TuTiTu, SciShow Kids, DreamWorksTV and more. In fact, many of these updates are a result of the great feedback you’ve given us. As you explore YouTube’s library, from “Twinkle Twinkle Little Star” to learning about the solar system, we’re growing with you. And we’re always excited to hear how we can better help your family explore, learn and sing along.